I love looking around my parent's attic. It brings me back to another time. Dusty old sports trophies and boxes of baseball cards, abandoned board games and stacks upon stacks of old photo albums. 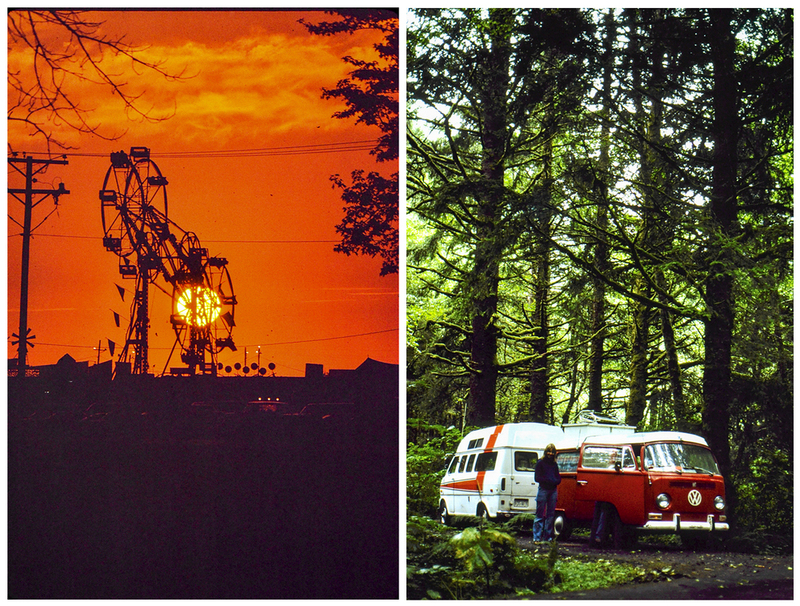 Over the holidays I was digging around and I came across a few boxes of Kodachrome slides in the attic marked "trip". It felt like I had found a secret treasure. 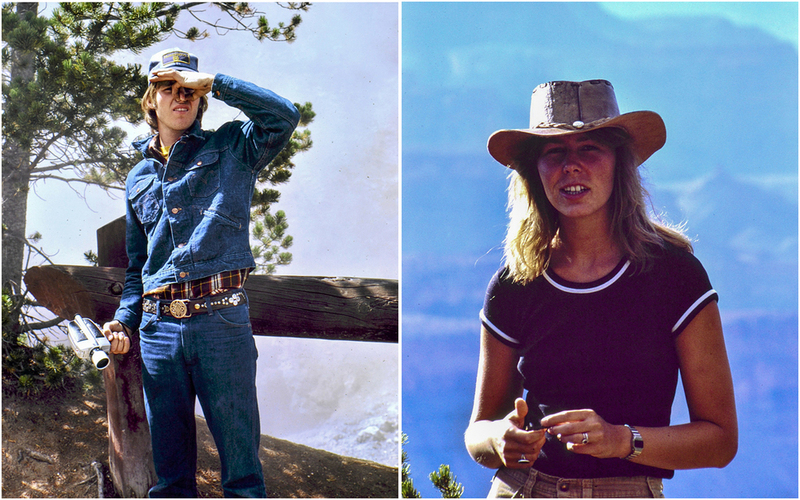 In 1976 my parents embarked on a 3-month long trip across the United States. The roof of the camper that they traveled in laid in the back yard of my childhood home for years, over grown with grass like an old abandoned relic of my parent's early 20s. Over the years, I heard stories and caught glimpses of old photos from this trip. I knew it was important by the way they spoke of it. From their stories, I grew to hold the idea of a cross country road trip in high admiration: the complete freedom to go where you please. When I started going through these slides, I got really excited about what I had found. I've gleefully looked through these pictures 100 times already. Not only was this a glimpse into my parents lives before they had children, but there were a lot of very beautifully composed photographs. This is why photography is important. With a little age, seemingly insignificant moments in time become windows into our past that give us a glimpse of a place we once visited or a person we once were. I will always revisit and shuffle through these pictures with excitement. I'm so thankful that my parents did this for themselves, but even more, I'm thankful that they did this for me and my siblings.